Need help choosing a plant? 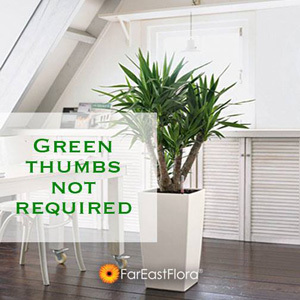 If you have any problem or enquiry relating to your gardening needs or our garden centre website, please feel free to send us a contact form through our Contact Us page or email directly to custsvc@fareastfloragarden.com. We will get back to you with your queries as soon as we can. Alternatively, you may call us at (65) 6472 5365 from Monday to Saturday 9:00am to 6:00pm for any assistance.